Man United could be about to use key midfield star Paul Pogba in a deal to try and bring Juventus and Argentina star Paulo Dybala to the club in January. This is according to Football Italia, who are re-reporting fellow Italian news outlet CalcioMercato, who note that Mourinho is eyeing up a possible move for the Juventus forward in the winter transfer window, and that Pogba’s want to return to Turin could be linked with this interest. The report also notes that signing Dybala is going to cost any club at least €120M, however United could get this price down should they include Pogba in the deal. This wouldn’t be a very wise move from United, as the club would be losing a player who’s a key part of their midfield to buy a player in an area where they already have a number of options. 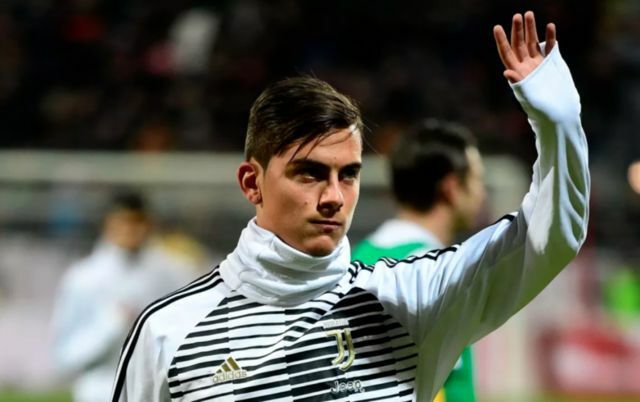 One wonders how Dybala would be able to find a way into Jose Mourinho’s starting XI, as the club already have stars like Romelu Lukaku, Anthony Martial, Marcus Rashford and Alexis Sanchez in their ranks. 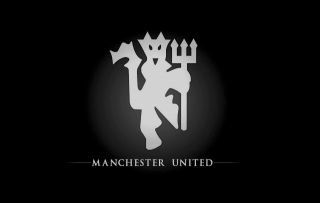 Pogba is one of the Red Devils’ most talented and able players, and losing him would seriously reduce the amount of the quality United have the centre of the park. Only time will tell just how desperate United are to sign Dybala, and whether they are willing to use Pogba as a makeweight in a deal for the forward.